Mother's Day is coming up, and I am excited to share some ideas with you today for a gift that will show your mum how much you appreciate her- or if you are a mother you may want to treat yourself to one of these! Why not put her green thumb on display with this beautiful rose necklace from Whitehot Jewellery? 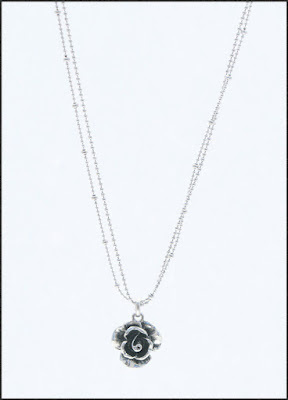 Available in silver, gold or even with a teardrop accent added on, this necklace is dainty enough to be worn everyday. A good book is always appreciated, and this new novel by Bill Clegg is a real page-turner. 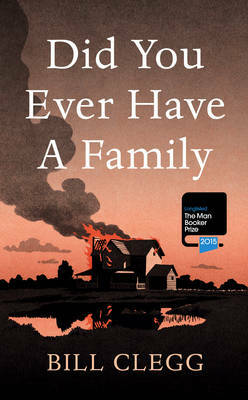 Even before being published, it appeared on the longlist for this year's Man Booker Prize, and the subject, although grim, explores the bond that is family. This gorgeous tote bag is sure to get admiring glances, and will go with everything! 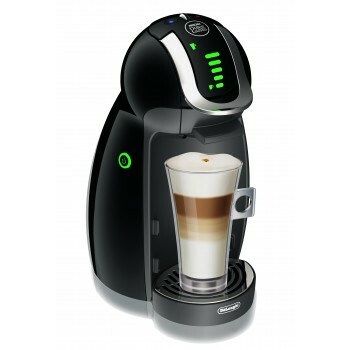 A perfect coffee in under a minute can be yours with the Nescafe Genio Coffee Machine. I have one of these and enjoy the Americano pods or the Chai Tea Lattes, yum! If you purchase this machine and use the coupon code NDGMUMSGENIO you can also get 20 boxes of capsules for free! A card kit is always good for those mums who want to get some craft time in but may not have a couple of hours to come up with ideas. 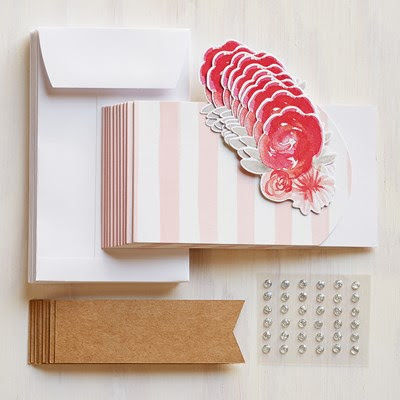 This kit gives you all the embellishments, cards bases and even the envelopes to create 10 cards. Winter is coming, and the night wake-us can be rough for a new mum, especially when she is sitting up for an hour or so to feed, change and comfort the newborn. A fabulous dressing gown that can also be worn during the day is a great idea to make new mums feel a bit more glamorous. The Dressmaker is a great Australian based movie that was just released on DVD on Wednesday, so this movie should be something new for your mum to enjoy! 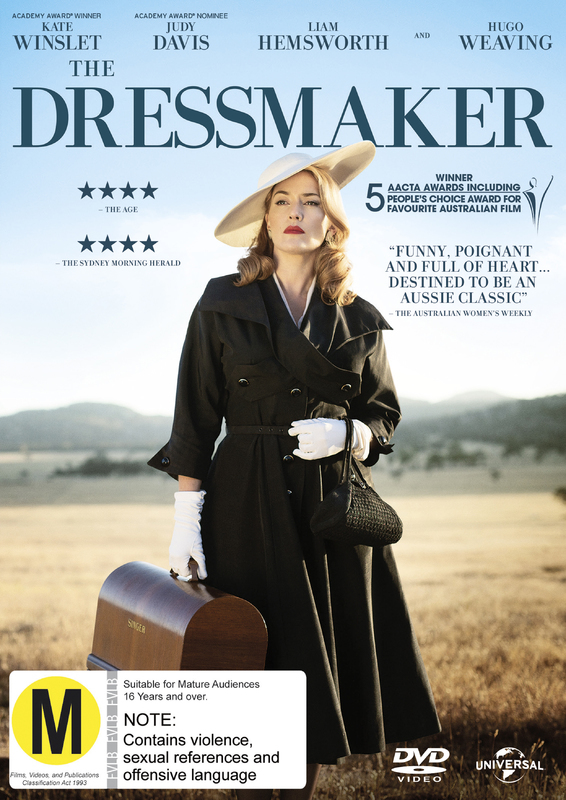 With fashion, man-candy and a fabulous storyline, this is a perfect chick flick to watch with your mum over a glass of wine. Which gift do you think your mum would most like to receive- or are any of these on your Mother's Day wishlist?